Opportunity is knocking at the amazing green house operation on 9.7 secluded acres just south of Waldport. 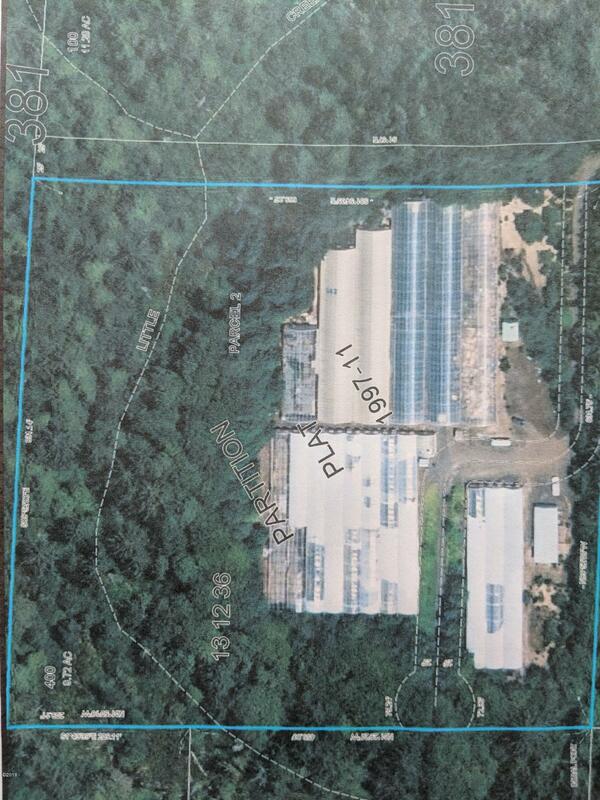 3 greenhouses totaling 109,800 sq ft. Price includes 1400 sq ft manufactured home, 3 bed two bath plus office. . Greenhouse hoop frames are ready for new covers for the perfect growing environment on the coast. Pump house, and 5,000 gal propane distribution system included. Owner may carry with large down. Directions Highway 101 south from Waldport, turn left onto Wakonda, head east to Flansberg on the left. Property at end of road.